We’re amazed how many businesses try to print their own colored letterheads from a laser printer, needlessly wasting ink and smearing the end result. We set our machines to print any color you want for lower cost and a better looking, more durable result. Are you starting from scratch or can you provide an existing sample? What paper weight and size do you want? Will there be single color, two-color, or full color? Should the color run off the edge? What kind of printer will you be using? Do you require laser safe ink? almost a tablecloth feel, clean, professional, premium stock at nearly the price of standard stock you’ll find elsewhere. Great texture, ink holdout and quality! watermarked paper, often used by law and real estate offices. A little more spendy and worth every penny. 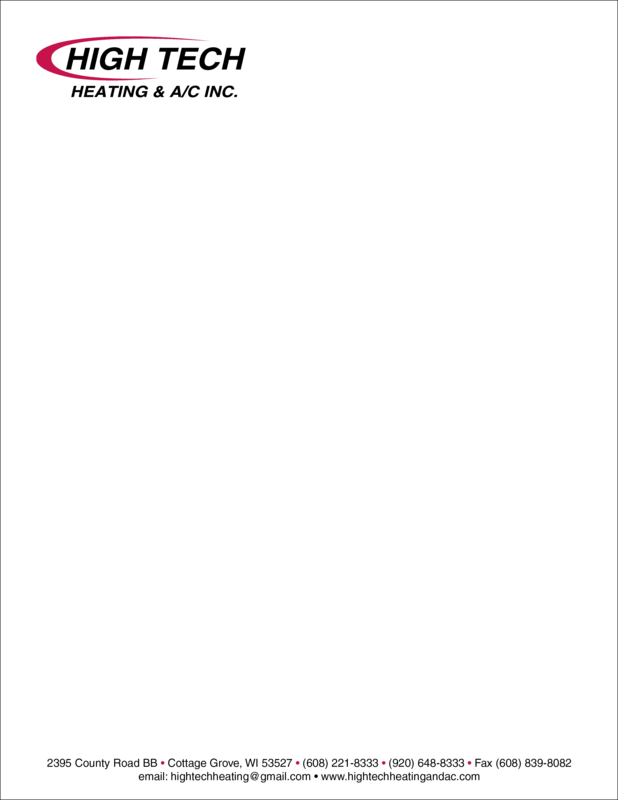 Complete your business package with 70lb Premium Uncoated Text letterheads. They are printed on bright white, heavy bond paper. Generally better for larger quantities. Printed on offset presses with long run size options available. Learn more about the difference between Offset and Digital here. Usually best for smaller quantities. Digital Letterhead is printed on high-tech digital equipment, offering the benefit of short run sizes. 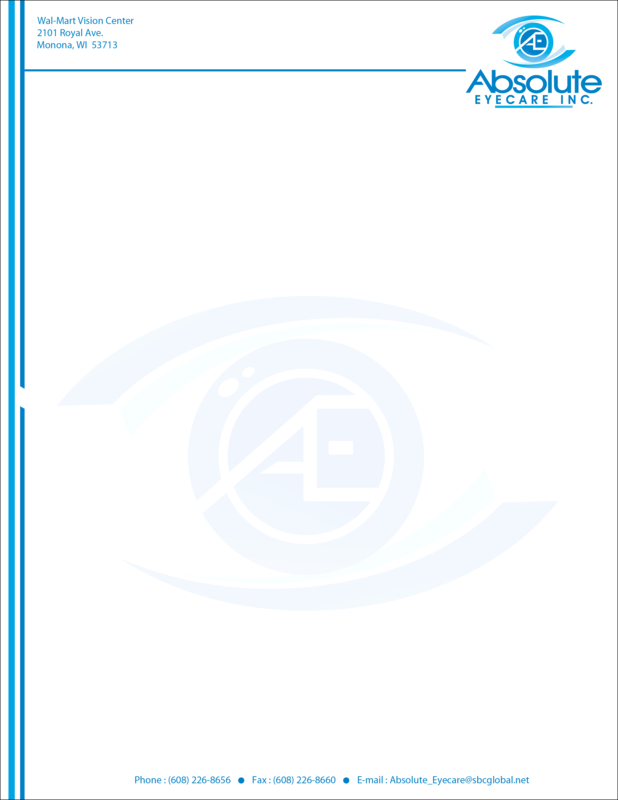 Tell us how you want your letterhead to look!